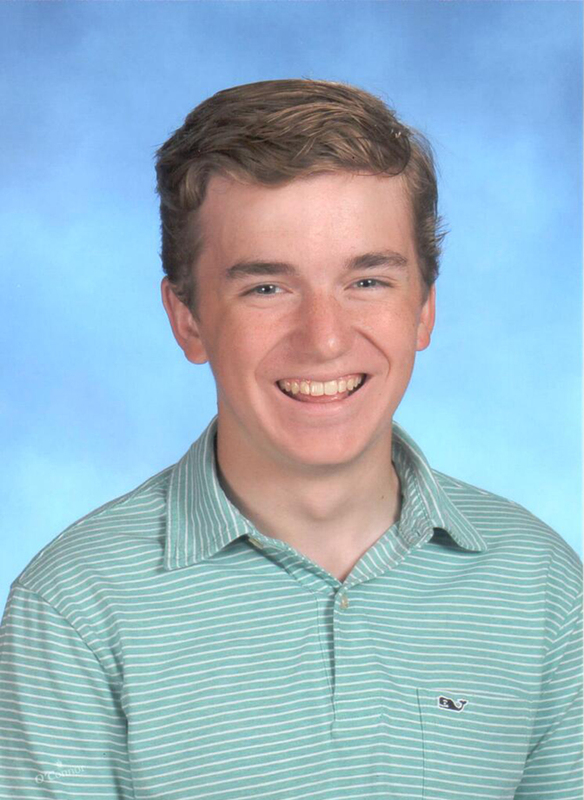 Owen Anketell is a high school student from Hudson, MA who founded the non-profit organization Adaptive Sports Awareness (ASA) at the age of 15. He was born with Hereditary Spastic Paraplegia, a disease attributing to many disabling characteristics, including progressive stiffness and contraction in the lower limbs, making a wheelchair necessary for his mobility. Owen is extremely passionate about athletics and the independences he experiences participating in adaptive sports such as snow skiing, cycling, hiking, water skiing, basketball, archery and baseball. He is also very active after school and outside of the time he spends training as an athlete. Owen volunteers to coach many of the sports he enjoys, frequently serves as a public speaker to promote disabled sports activities, and has earned 35 badges as an Eagle Scout. A wonderful and loving support system, Owen’s family is always there to stand behind him as Owen navigates life as a teenager, athlete, and an inspiration. He has an incredible bond with his younger brother, Logan, and their two very encouraging parents. Together, the family has been on an impactful, educational journey.